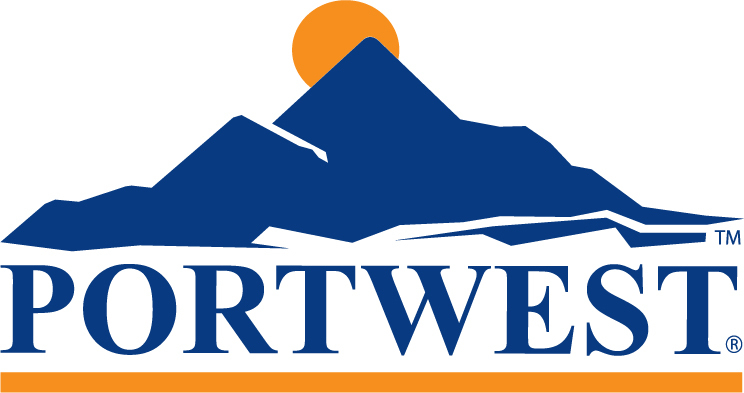 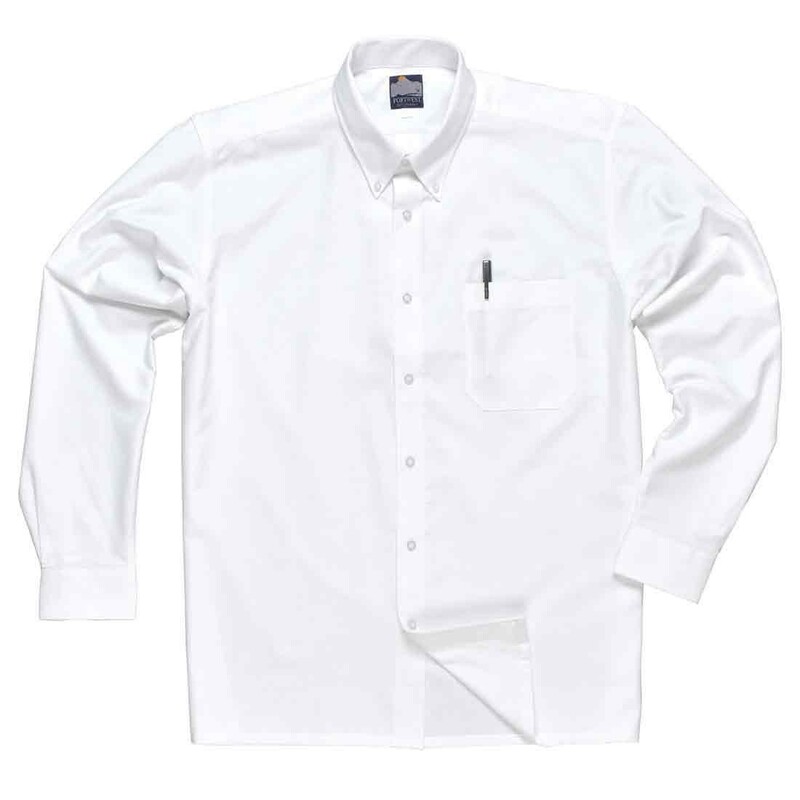 A smart and practical Men's Shirt, by Portwest. Ideal for corporate and office environments, the Portwest S107 is a smart and practical long sleeve shirt with a single chest pocket and centre front button fastening. 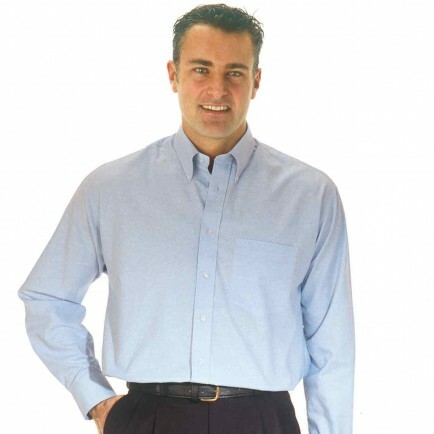 Constructed in a quality, cotton rich 70% cotton, 30% polyester 120g blend.